We would like to thank you for taking the time to explore our web site. 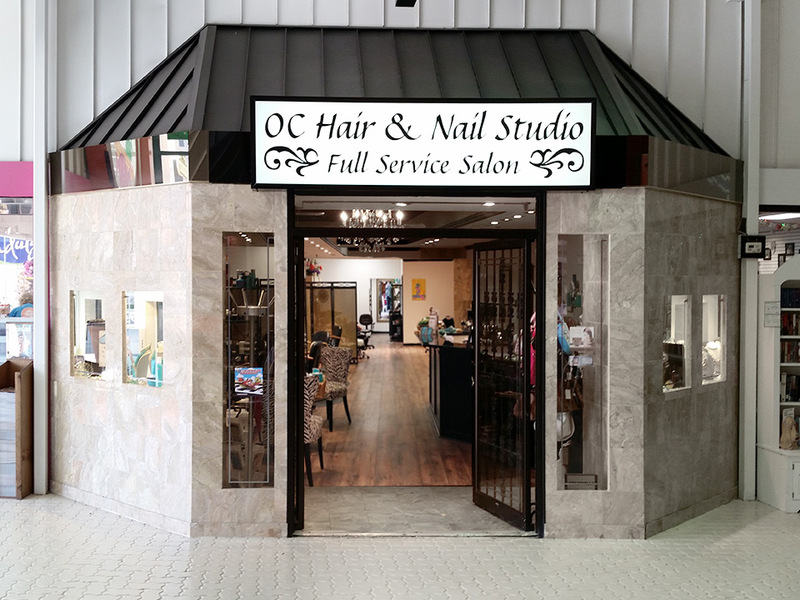 OC Hair and Nail Studio was established in l982. Since we first opened, we have served the OC, Delmarva and surrounding areas with dedication and joy. We are conveniently located in the Gold Coast Mall on 114th St. on the bayside. 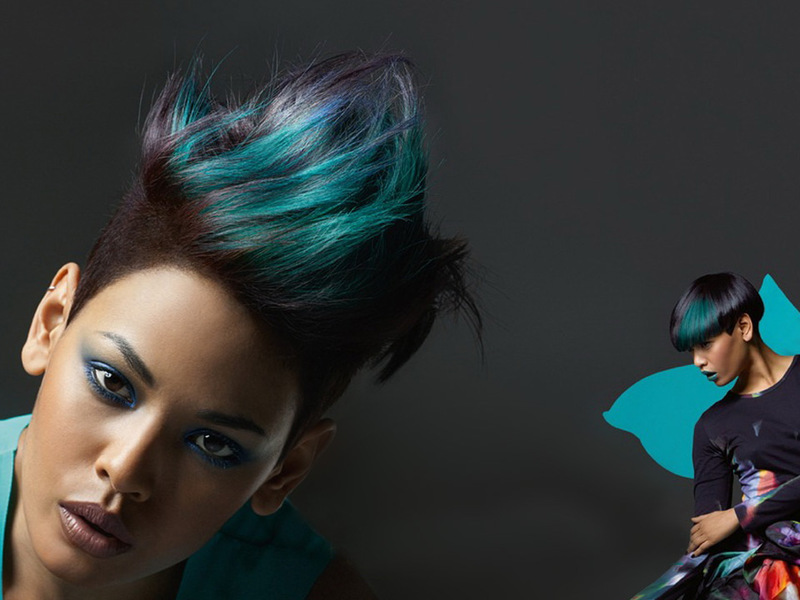 Whether you are on vacation or a part of the local scene, out team of professionals will choose a cut and style suited just for you, considering eye color. face shape, skin tone and life style. Our Friendly staff members are highly trained in the most updated technical and professional skills. 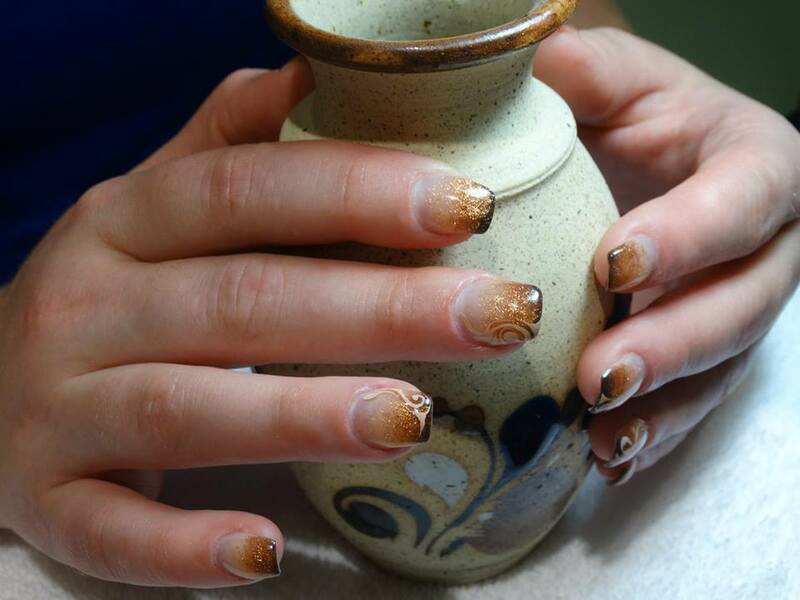 We promise to listen, and to educate you in all your hair and nail care needs, in a warm and comfortable atmosphere. O.C. 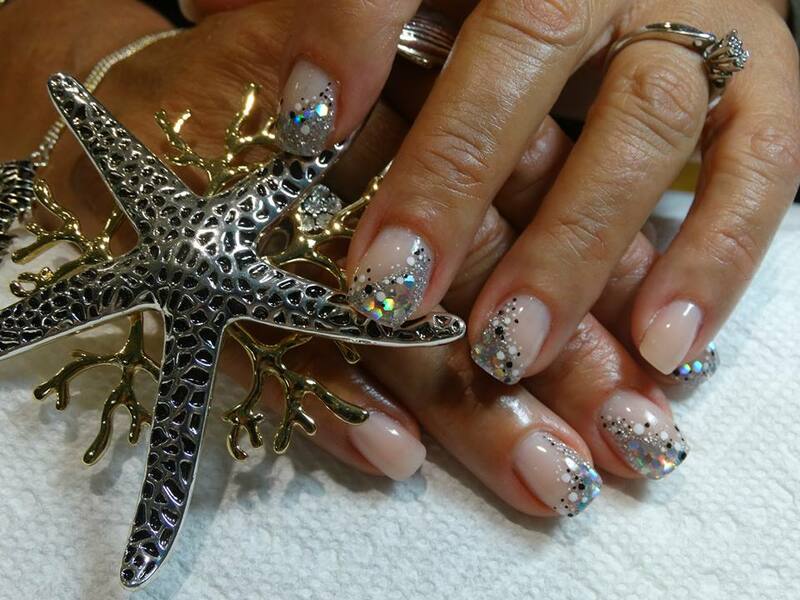 Hair and Nail Studio has a highly skilled staff . 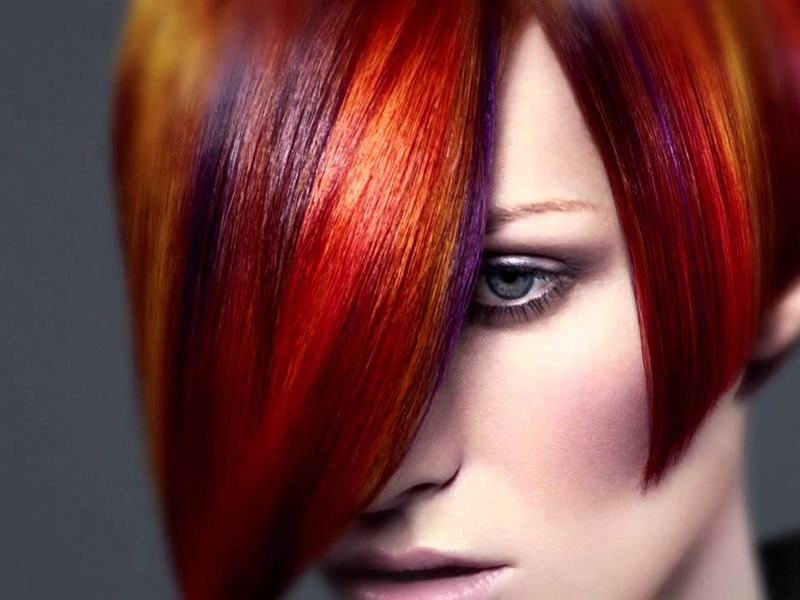 With constant training and continuing education, the staff is able to offer new and improved products and services. 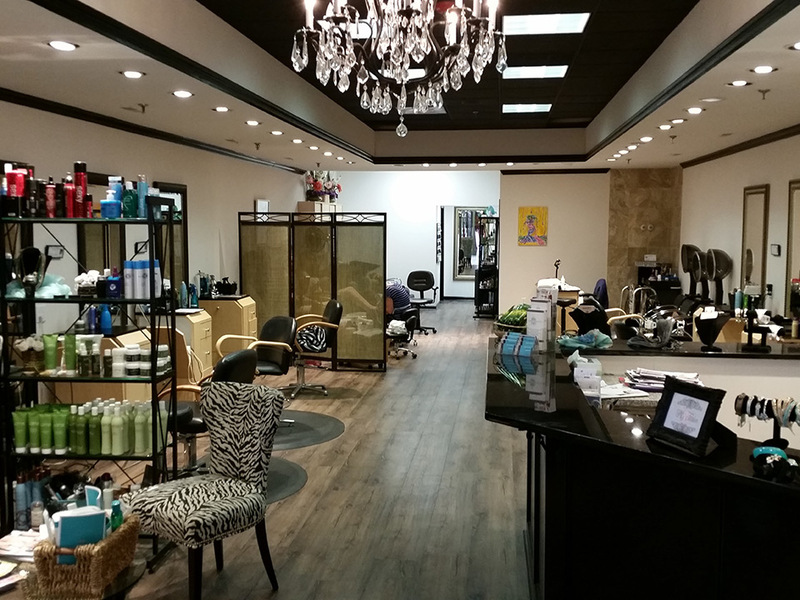 The staff’s love of the salon and their clients makes for a warm, friendly environment in a modern vibrant setting. O.C. 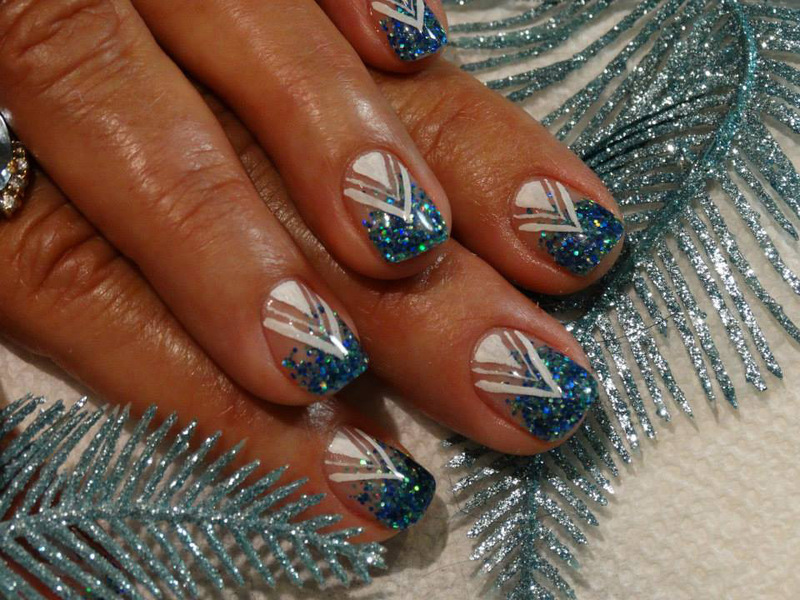 Hair and Nails offers free consultation on all services. If you have question on any hair, nail, color, keratin treatment, hair extensions (including feather), waxing and air brush tanning, call or visit our salon to discuss your needs with our expert staff. Quality service depends on quality products. We are proud to use only the best products available when providing services to our valued client . 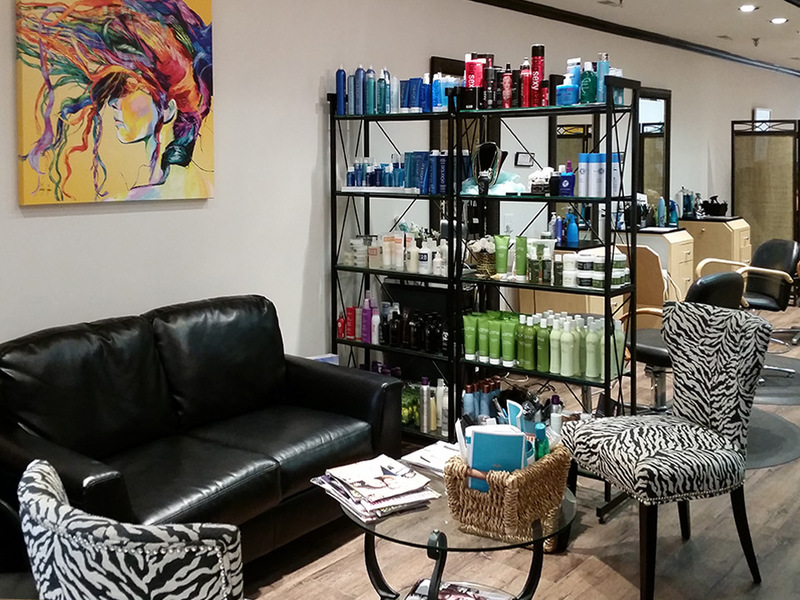 Our knowledgeable staff can assist you in selecting the proper ones to maintain your hair and nail care needs. Visa and Mastercard Accepted (please bring some cash as gratuities can no longer be added to the credit card). A $30 returned check fee will be charged on returned. 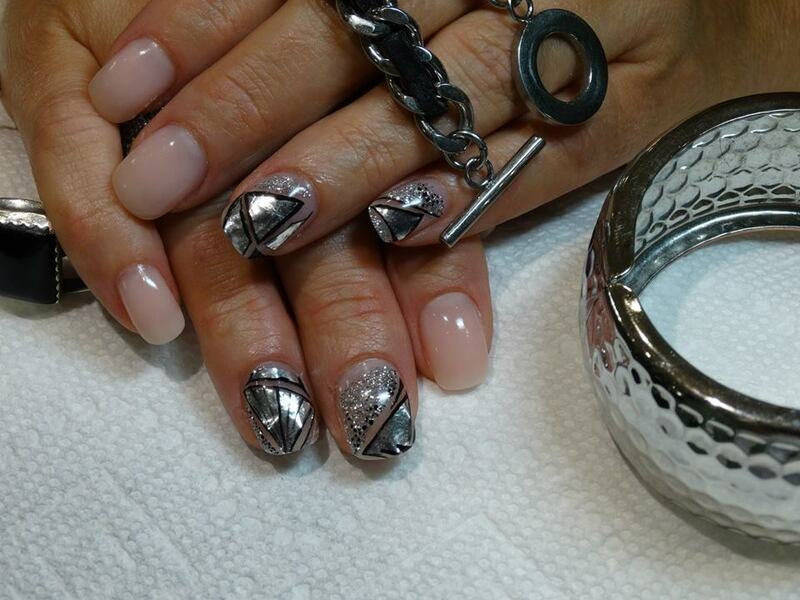 Call to ask about extended hours for appointments only.